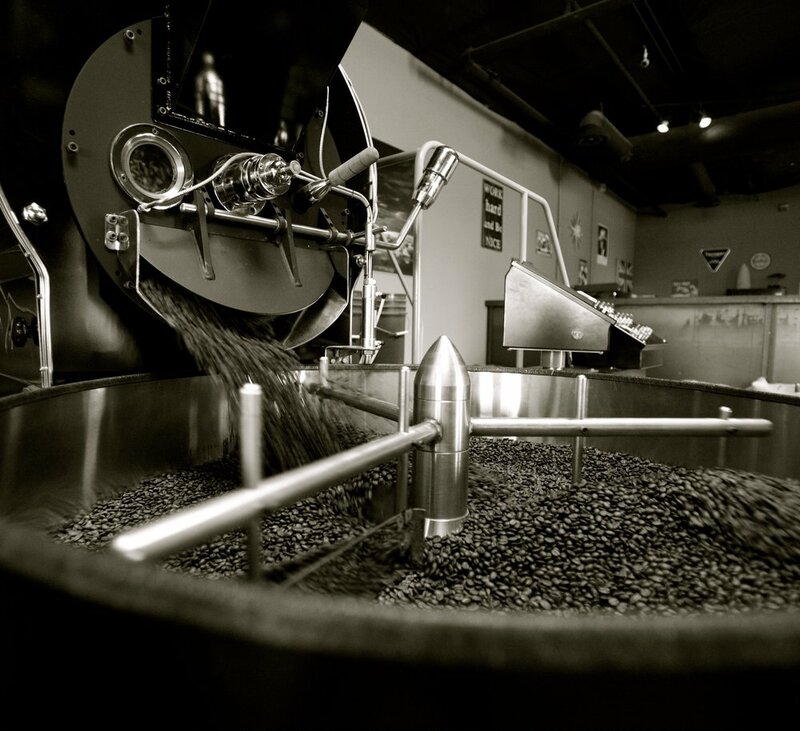 One of the Valley's best-kept secrets, the Roastery of Cave Creek was started by Dave and Alison Anderson as a boutique operation roasting estate-grown, grower-certified organic coffee. 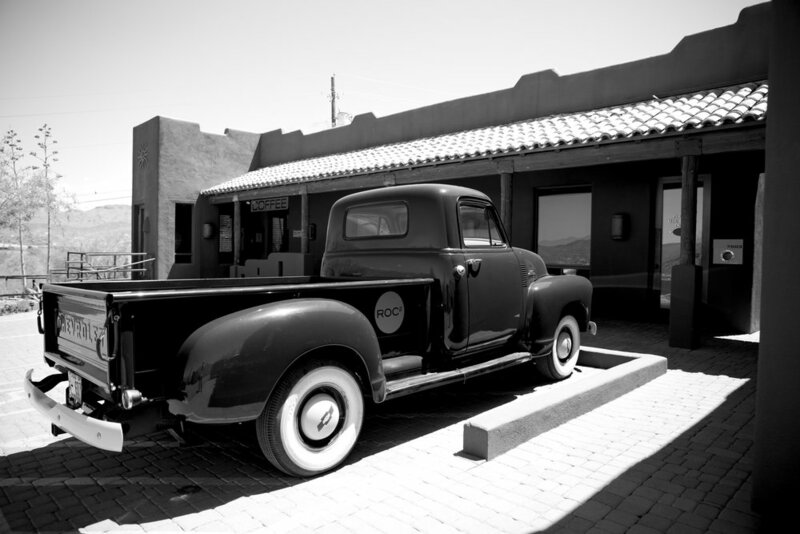 Nestled in the foothills of the Tonto National Forest, we provide hand-roasted coffee for some of the area’s best local restaurants. 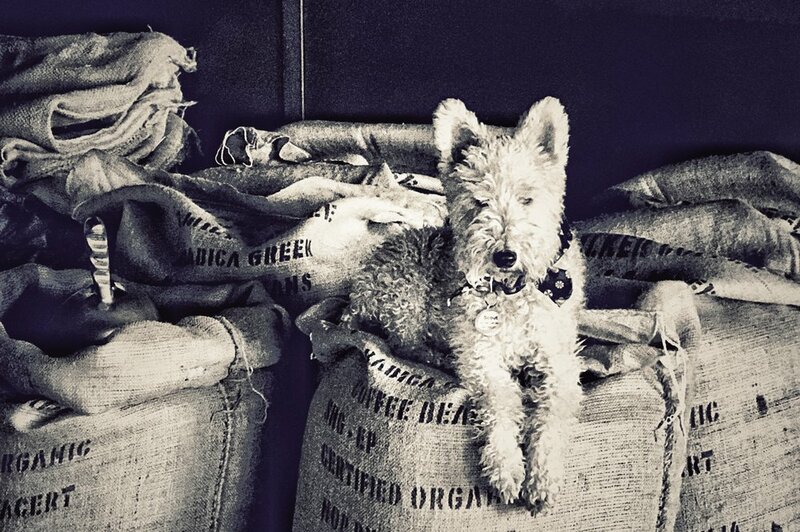 Chances are you've sipped this carefully crafted coffee once or twice without even knowing it. 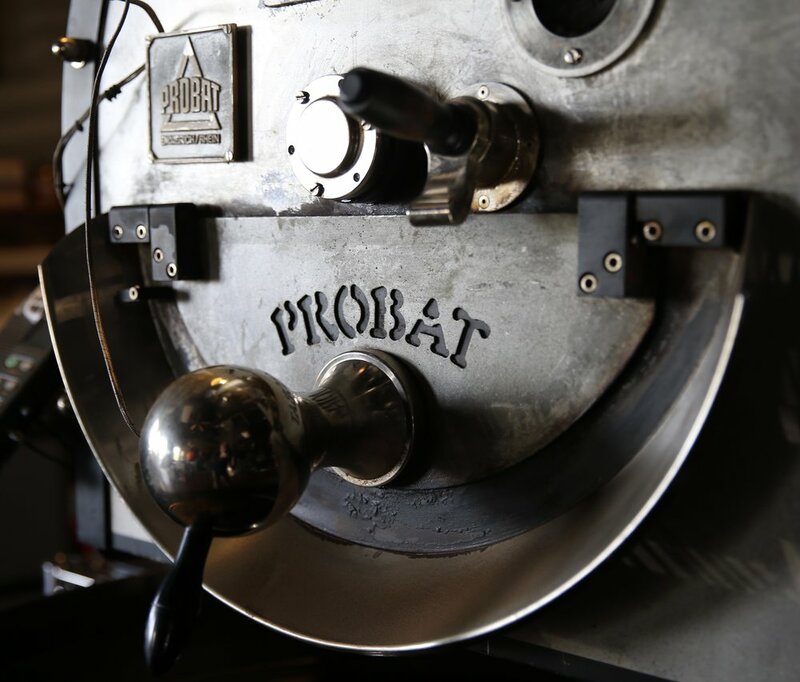 If you have enjoyed a cup at Matt's Big Breakfast, Tarbell’s, Rancho Pinot, FnB, Roaring Fork, Herb Box, Steak 44, Richardson’s, Bertha's Café or Vovomeena (just to name a few) then you’ve tasted the exceptional beans. Several single varietals and blends are available from ROC2, all roasted to yield a balanced, full-bodied flavor and rich smooth cup. Beans can be purchased online or locally at Whole Foods, La Grande Orange or at the Roastery if you are in the neighborhood.